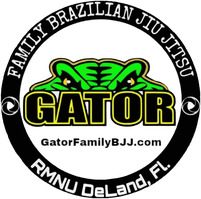 Self Defense Seminars - Gator Family Brazilian Jiu-Jitsu, DeLand Fl. Brazilian Jiu-Jitsu is used by the US Military for hand to hand combat. 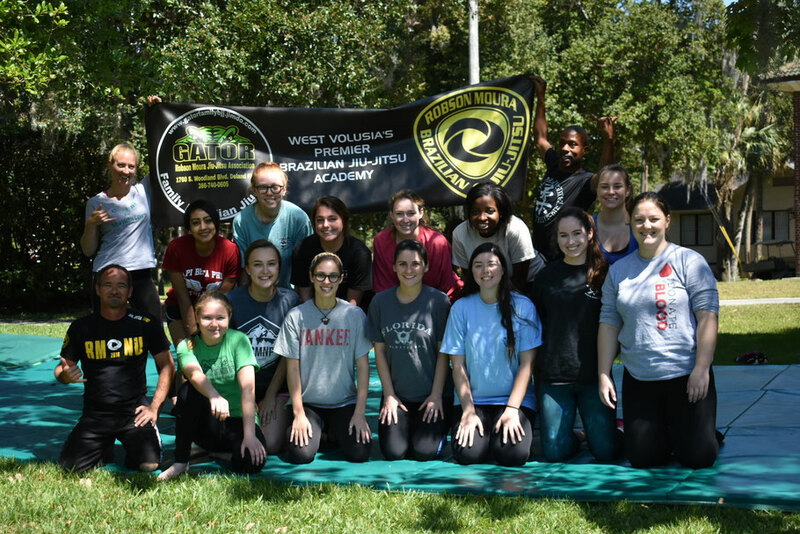 Schedule your group for an amazing session of hands on training that will teach you how to defend yourself in real world situations. Jiu-Jitsu is for everyone. Call 386-801-0877 for more information.